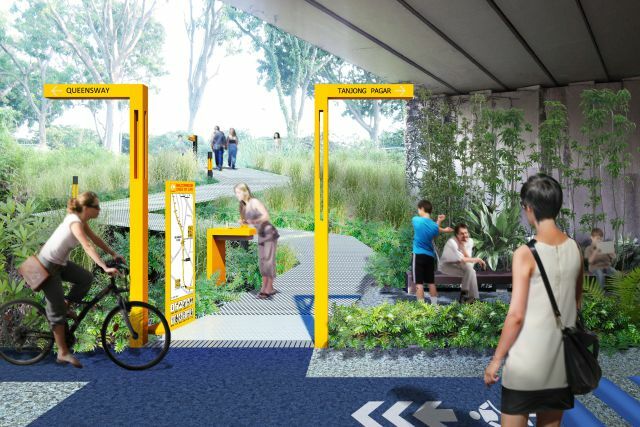 Rail Corridor To Transform Into 24-km Elevated Park Across Singapore | JustRunLah! Previously, we received news about the closure of Rail Corridor from 2016 to 2019 for construction work for new underground water pipeline. 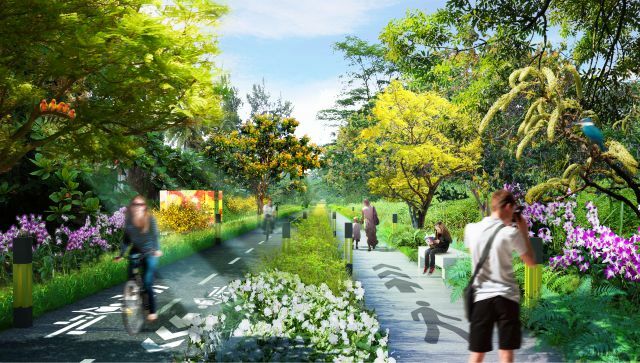 But the Urban Redevelopment Authority of Singapore has even bigger plans for the Rail Corridor – to recreate the green scenic place as a seamless and comfortable shared space for walking, jogging and cycling. It will become Singapore’s new elevated park, spanning 24 km around Singapore. This will be 10 times as long as the successful High Line Park in Manhattan. 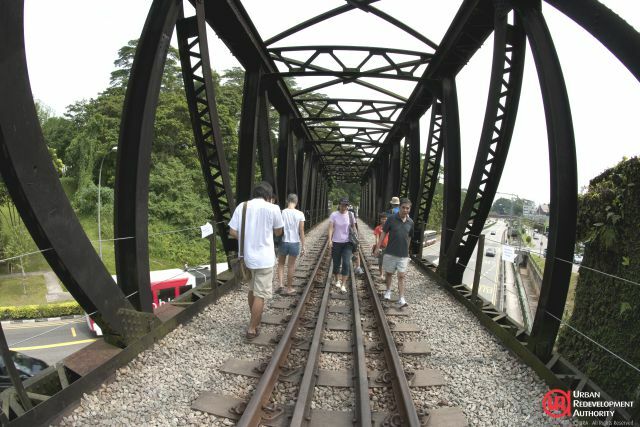 The park will connect the Tanjong Pagar railway station to Kranji. The route will pass through residential neighbourhoods like Bukit Timah and Choa Chu Kang along the way. There will be over 120 access points, and includes 21 platforms with toilets and rest areas. 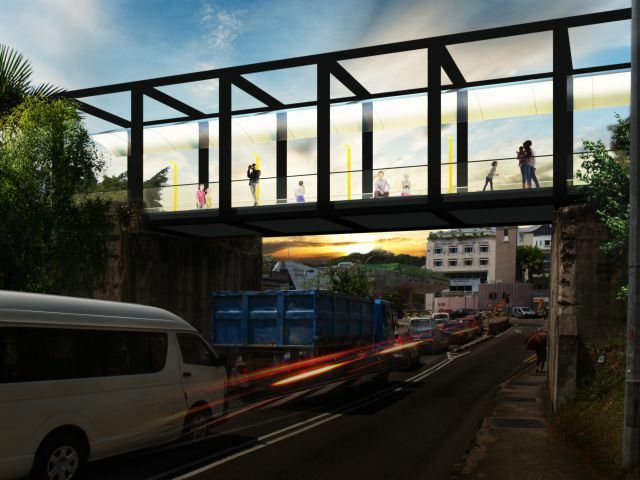 “Where the former railway line divides communities, the rail corridor now has the potential to become an inclusive public space that connects communities,” says See Nin Tan, senior director at Singapore’s Urban Redevelopment Authority. 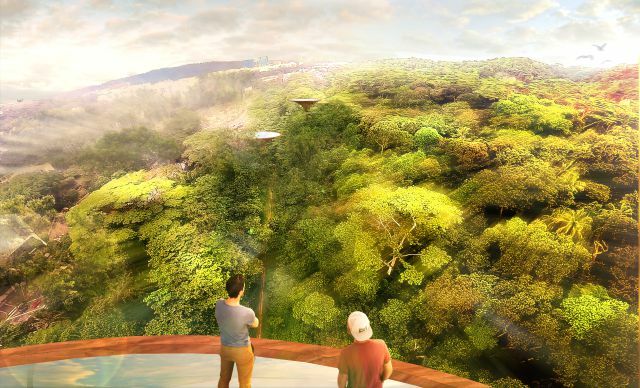 Part of the corridor will feature panoramic views of the Bukit Timah Nature Reserve. The preliminary design includes eight distinctively-themed stretches along the entire Rail Corridor, each embodying a unique characteristic of the Corridor. For example, at Stagmont Ring which is near the residential community, can offer more community oriented amenities such as playgrounds, community farming plots and fishing ponds. This ensures the preservation of the entire Rail Corridor, while developing each segment according to its unique characteristics. For the segment of land at Choa Chu Kang between the Rail Corridor and Pang Sua Canal, a housing design will be integrated with the Rail Corridor, with an extensive public space that allows residents to appreciate the enhanced greenery of the Rail Corridor from various heights through sky links and bridges. 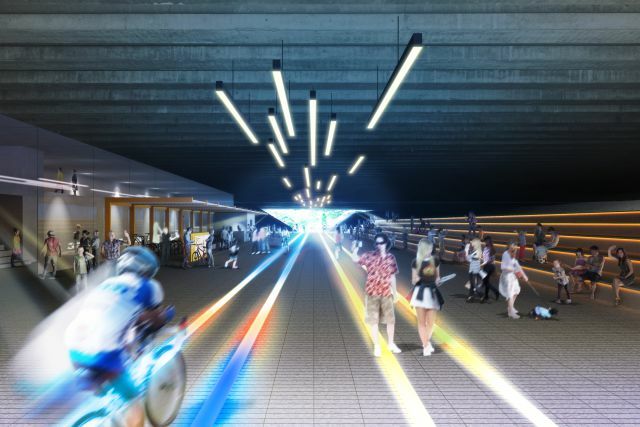 One section of the corridor passes under a viaduct and will become a “passage of light” with interactive lighting. URA has begun the process for the conservation of the two steel truss bridges along the Rail Corridor. The bridges are important landmarks that once facilitated the seamless transport of passengers and goods along the Corridor. They were traditionally used as locational markers for the 7th mile and 9th mile of Bukit Timah Road. They are now beloved railway artefacts that capture Singapore’s railway history, and they will become important connectors for users of the Rail Corridor. 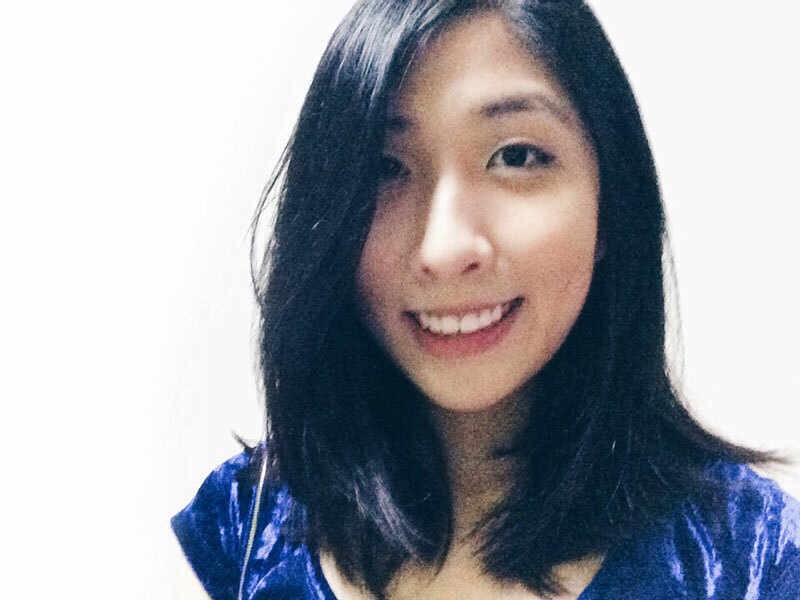 If you are not convinced, think of the engineering and architecture marvels we already have in Singapore such as Marina Bay Sands, Esplanade, Singapore Indoor Stadium, Southern Ridges; this may just be another breakthrough in our architectural icons. If it does succeed as planned, the new Rail Corridor will definitely be a dream come true for runners and cyclists in Singapore. The current rail corridor is already a dream come true for runners and cyclists. It’s a pity they are going to ruin it.